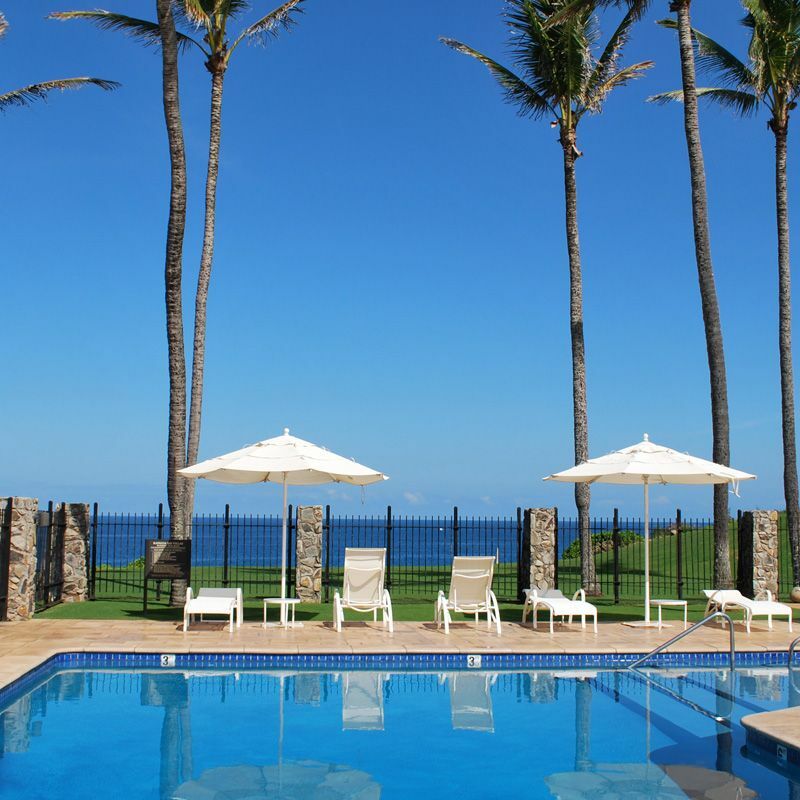 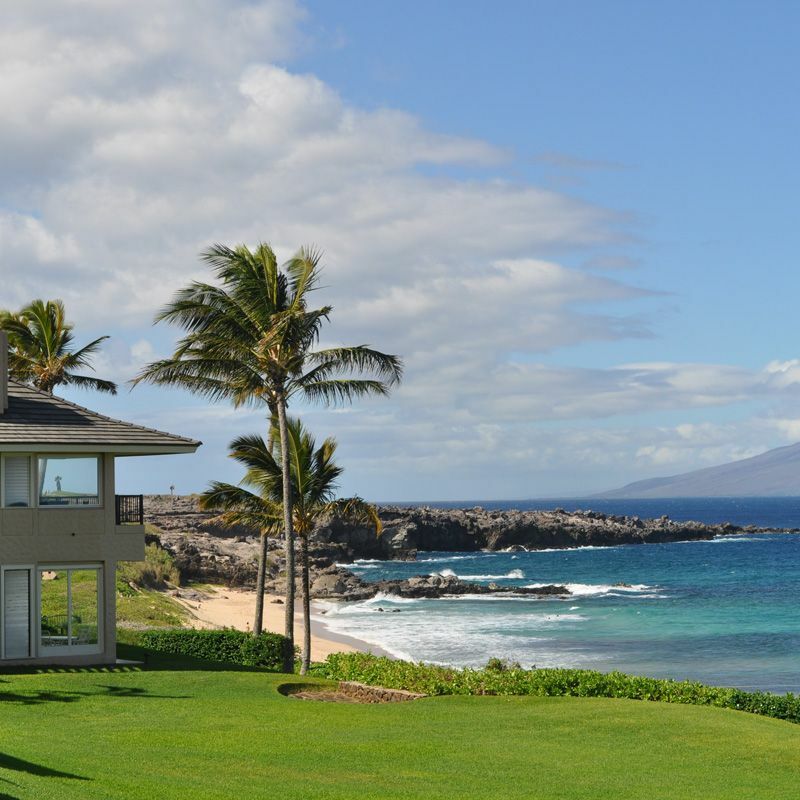 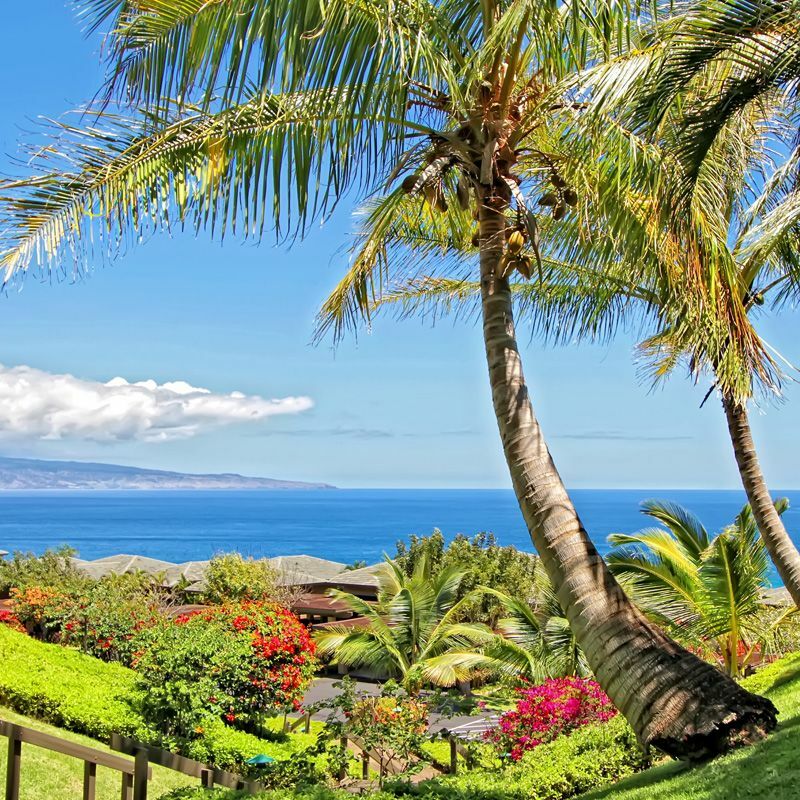 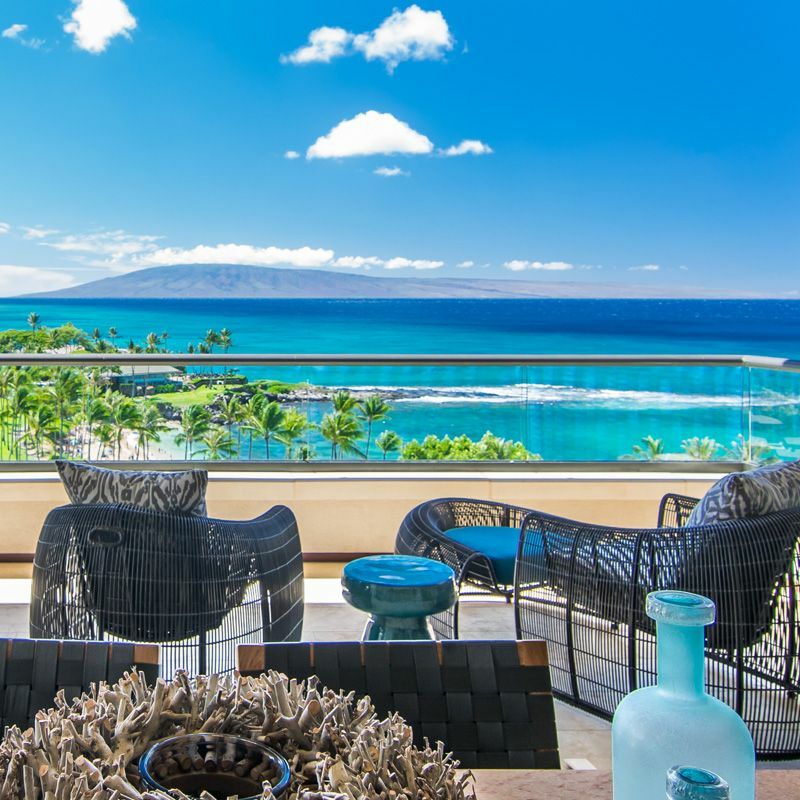 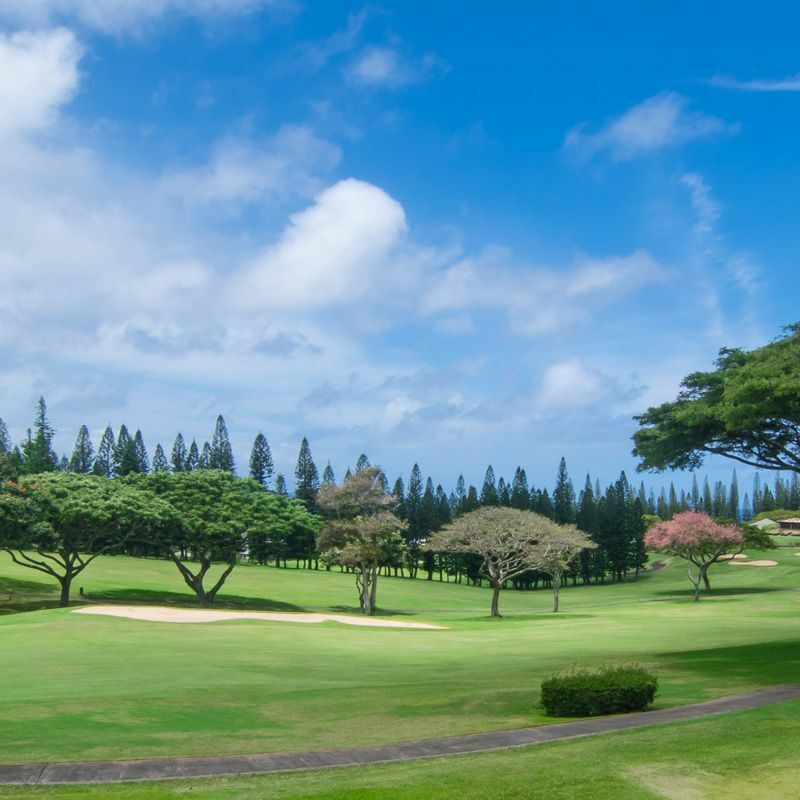 There are a variety of real estate options in Kapalua, ranging from condominiums to residences. 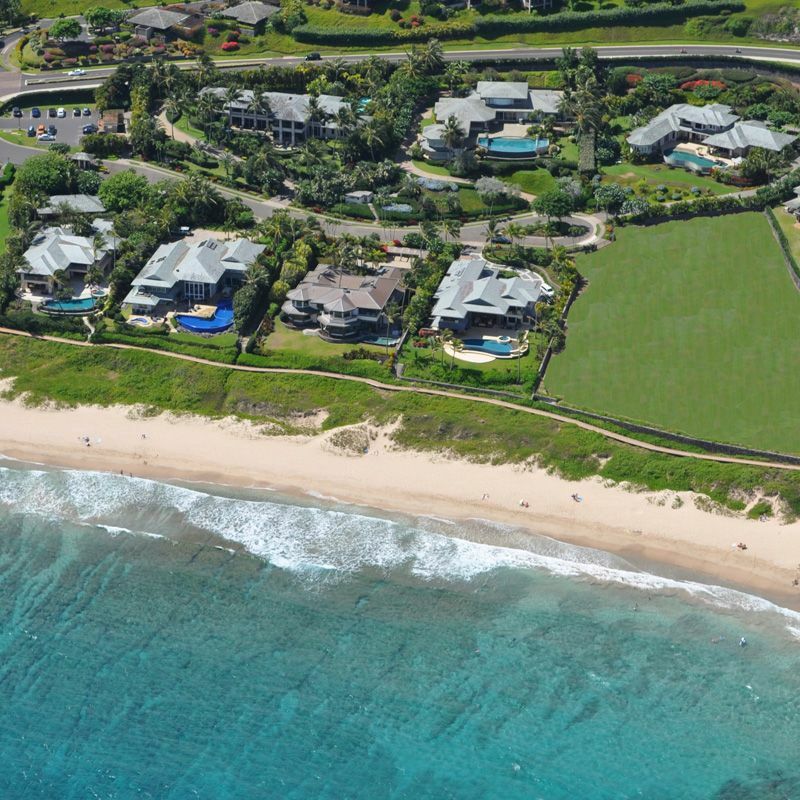 Locations extend from beach and oceanfront, to the golf course, to mountainside perches. 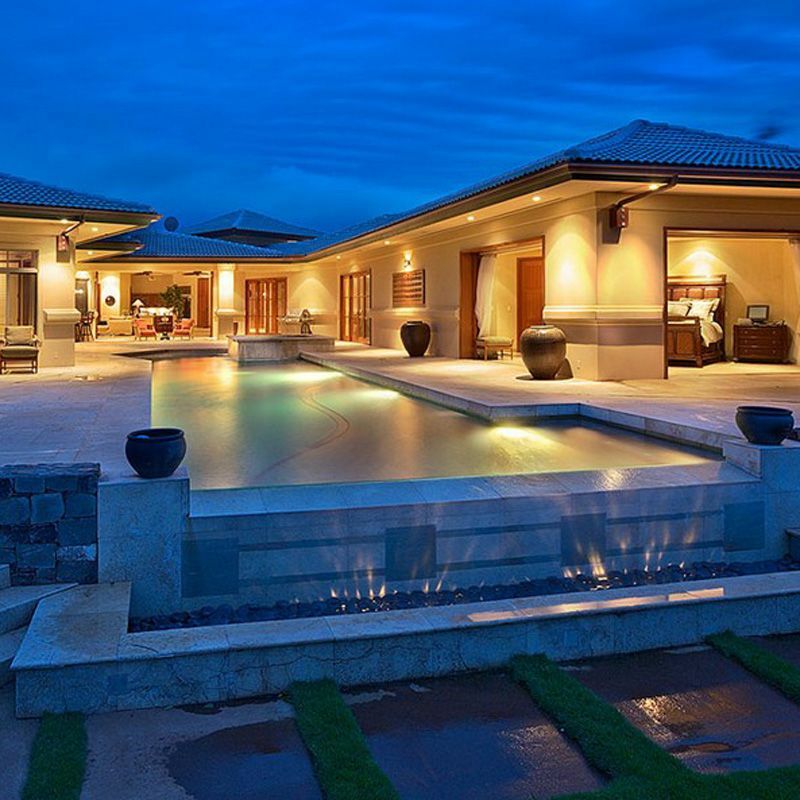 Each neighborhood has its own unique feeling and sensibility. 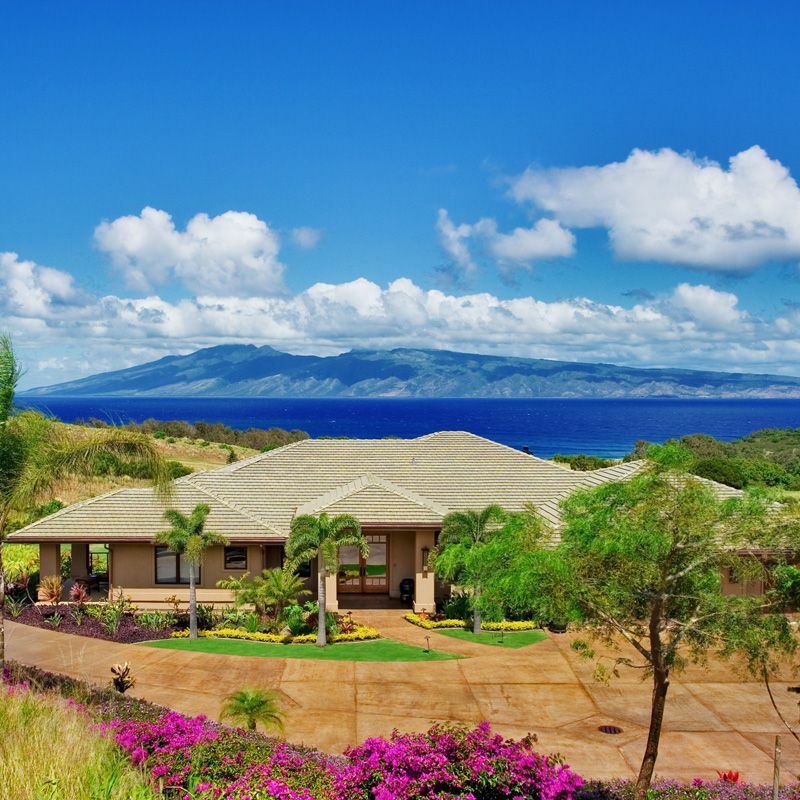 The information above is for whole ownership properties. 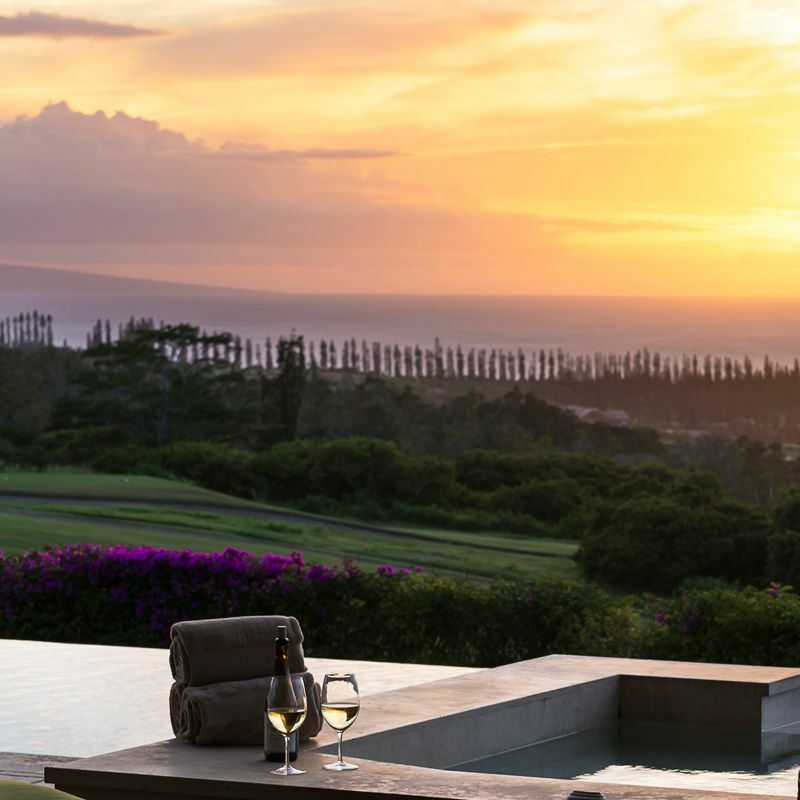 There are a limited number fractional ownership (1/12) re-sale opportunities available at the Montage Residences Kapalua Bay. 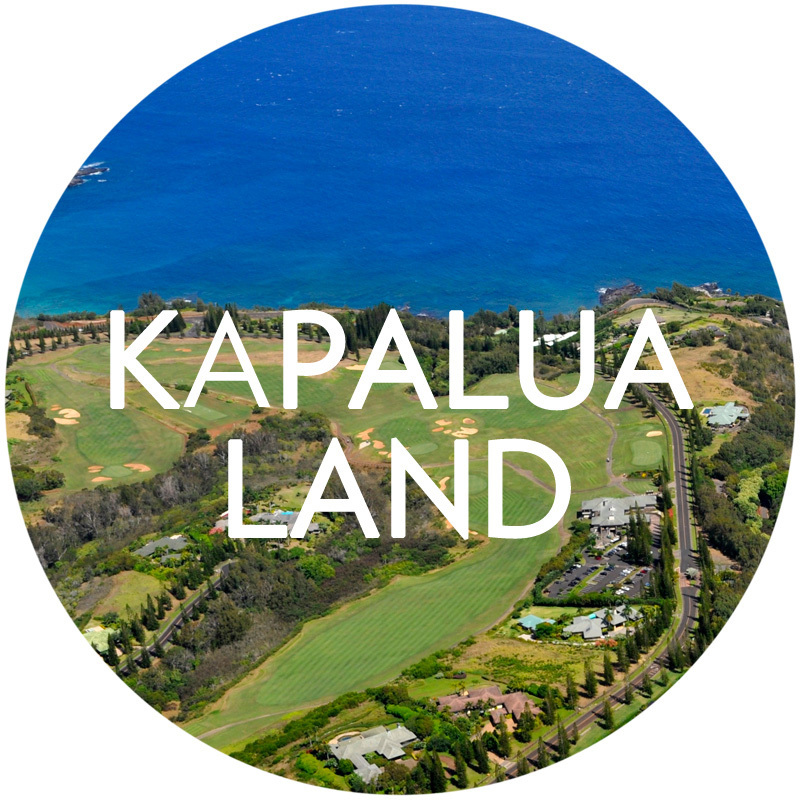 Hiking: Kapalua is home to several walking and hiking trails. 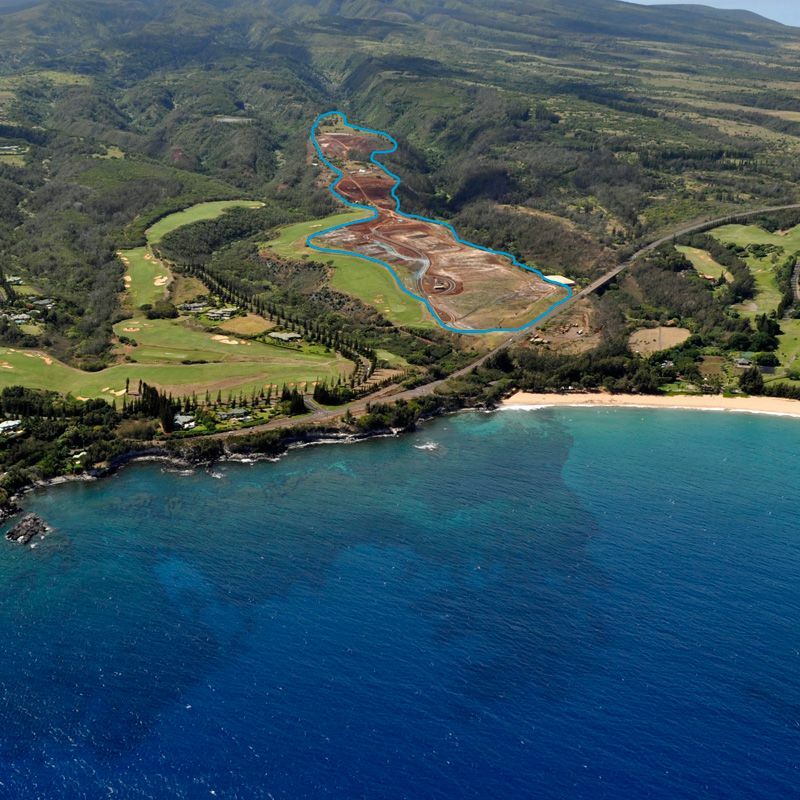 Beaches: The coastline is home to some of Maui's best beaches--Kapalua Bay, Oneloa Bay, D. T. Fleming Beach Park, Mokuleia Bay (Slaughterhouse), as well as the Honolua Bay marine conservation district. 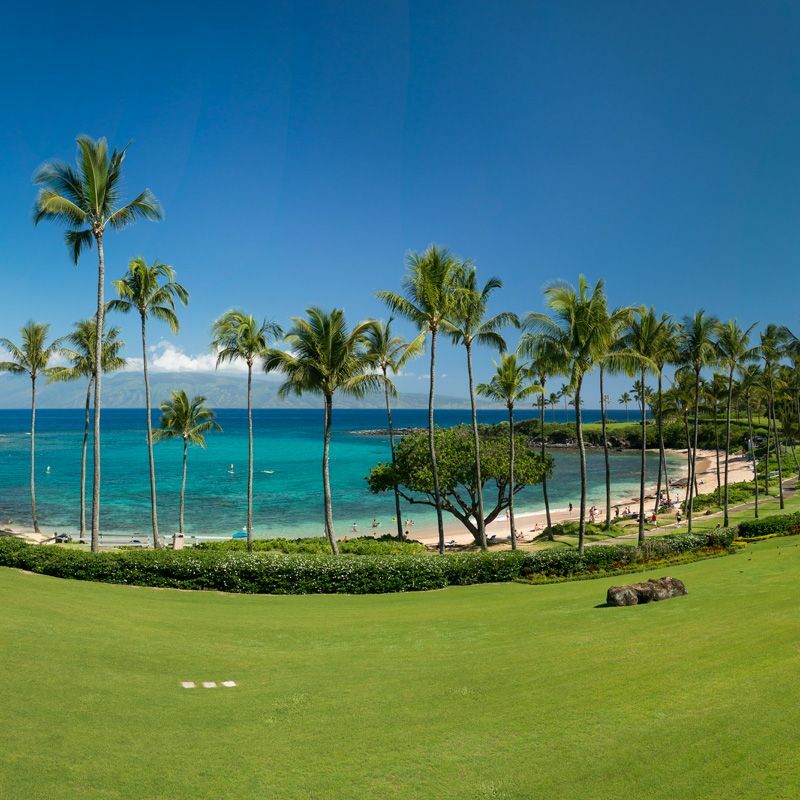 Honolua Bay is known for its incredible surf in the winter, and calm clear waters perfect for snorkeling in the summer. 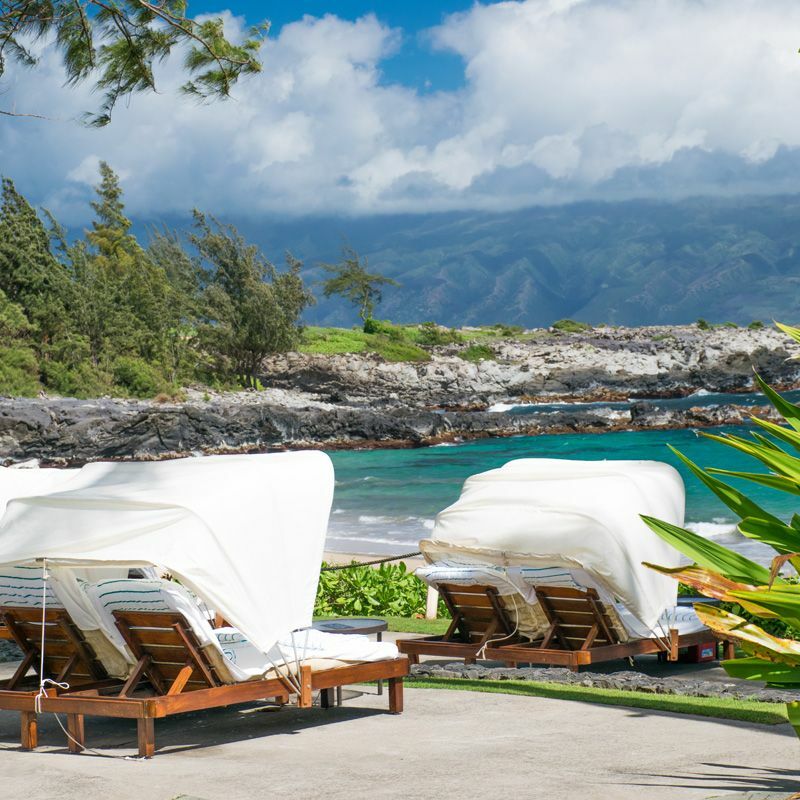 Dining: With several options to choose from, restaurants include Merriman's Kapalua, Cane and Canoe, Pineapple Grill, the Plantation House, Honolua Store, Sansei Seafood and Sushi, and at the Ritz Carlton, Kapalua the Banyan Tree, The Beach House, Alaloa Lounge, The Terrace and Kai Sushi. 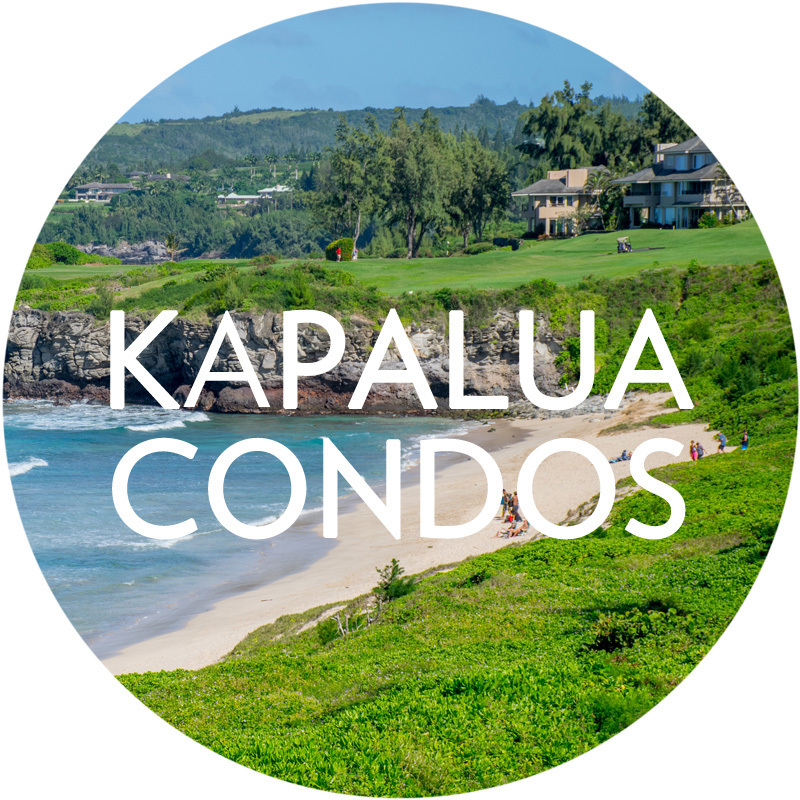 We're here to answer any questions or provide additional information on listings, the Kapalua real estate market, and the resort. 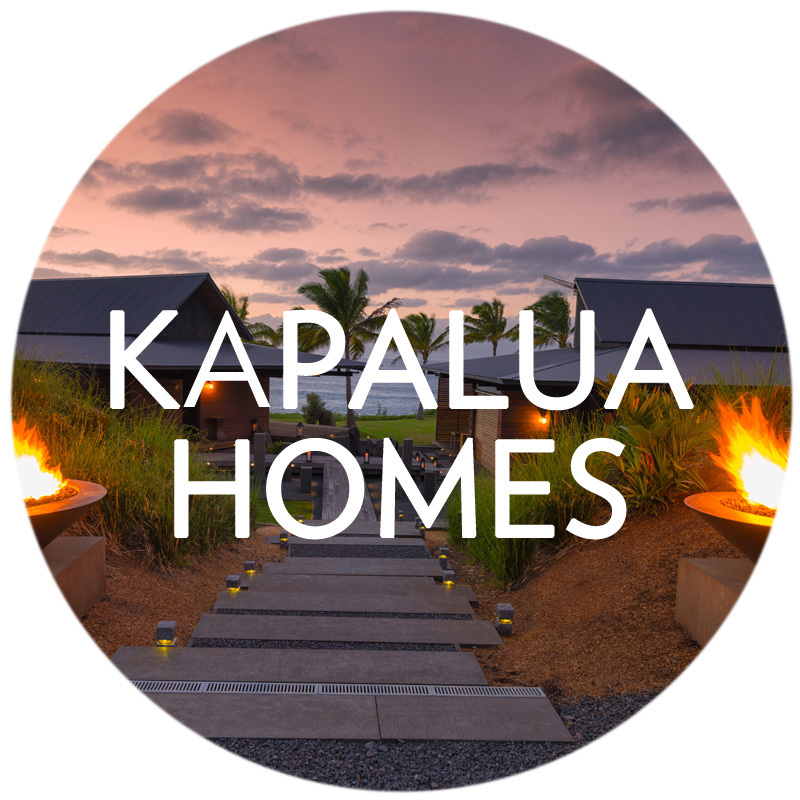 Or Register to create a free account, which will allow you to save listings, receive notices of new listings, and monitor the Kapalua Real Estate market.